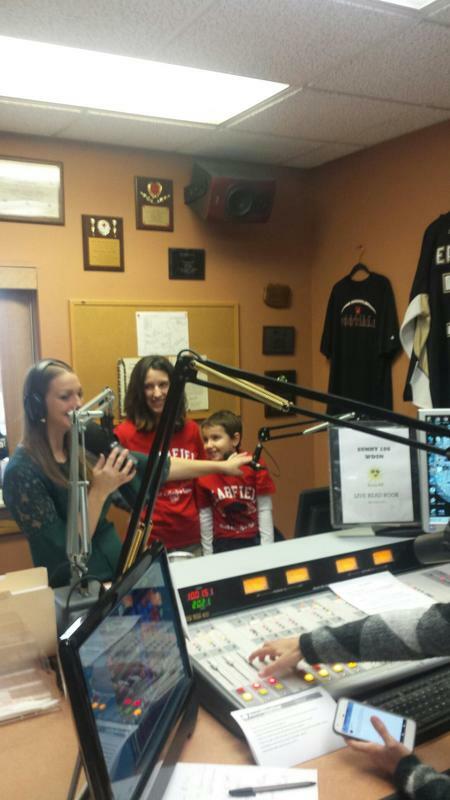 This morning, Beth and Allison Colna shared Allison’s story (All in for Allison) and her Wish, On Air at Sunny 106 in Dubois. 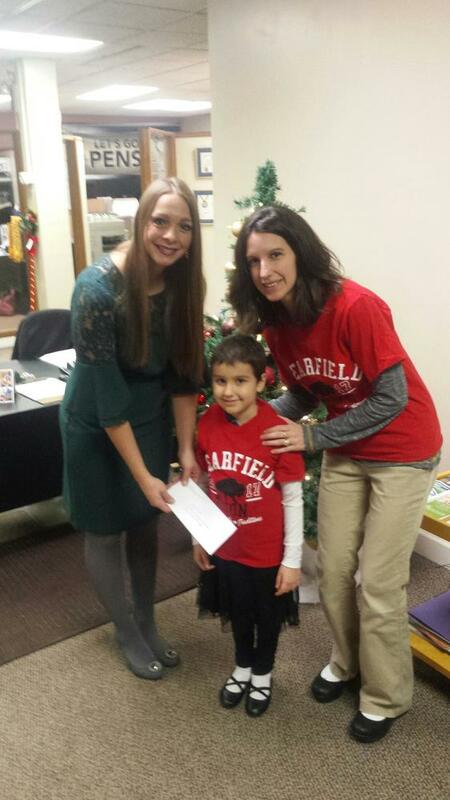 Allison also presented Lindsey Herzing of Make-A-Wish with a check for the money raised through this year’s Clearfield Area School District Bison Pride Make-A-Wish T-shirt fundraiser. Great job Beth & Allison! Great job Clearfield Area School District!